Islamic expert and professor of Near Eastern languages and history F.E. 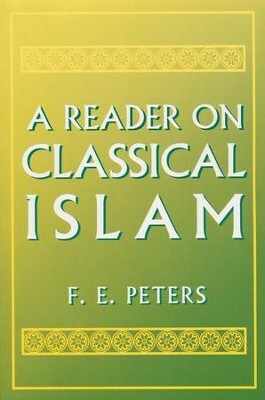 Peters has compiled a broad range of writings by Muslims from or about the classical period in Islam. Though some might argue that his definition of the classical period is too broad (it stretches from the time of Muhammad and the Companions of the Prophet to Ibn Khaldun in the late 1300s), no one will doubt the value of the excerpts and commentary he provides. 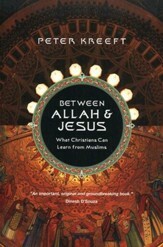 Peters has taken passages from the writings of historians, lawyers, mystics and theologians to combine them into a cohesive look at the Islamic religious culture as a whole during what is thought to be its greatest period. 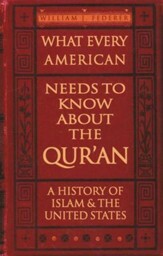 Each chapter focuses on a particular aspect of Islamic culture. 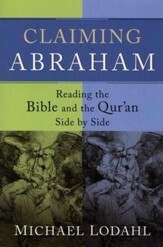 Chapter one looks at creation accounts and the relationship of Islam to other religions, focusing on how Islam views biblical characters like Moses, Abraham and Jesus. The second chapter focuses on the life and work of Muhammad, his travels, his travails, and some of the battles he fought disseminating Islam to his culture. Chapter three looks at the umma, or community of Muslims,focusing on interreligious relations, government in Islam and what is required of each Muslim. The Qur'an is the ocus of chapter four, along with its revelation throughMuhammad, its division into suras, and its interpretation. Chapter five examines the relationship between the Qur'an, the Prophet and the law as seen in tradition, the authority of tradition, and the development and study of Islamic law. The sixth chapter focuses on the worship of God, mainly through prayer, with information on mosques, Muslim holy days, and the pilgrimage or hajj. Chapter seven focuses on the saints and mystics of Islam, with great attention paid to the Sufi movement. The final chapter is centered on Islamic theology, offering information about its origins, its study, its impact on Islamic life and its relationship to philosophy. 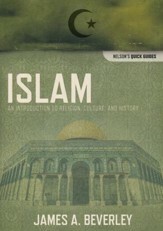 A fascinating look at the writings that have shaped Islam, A Reader in Classical Islam will give you a broad understanding of the classical period in Islam, when many major Islamic works were composed and written. Its depth and breadth are impressive, and make this book a truly valuable insight into the Islamic religious culture. I'm the author/artist and I want to review A Reader in Classical Islam.